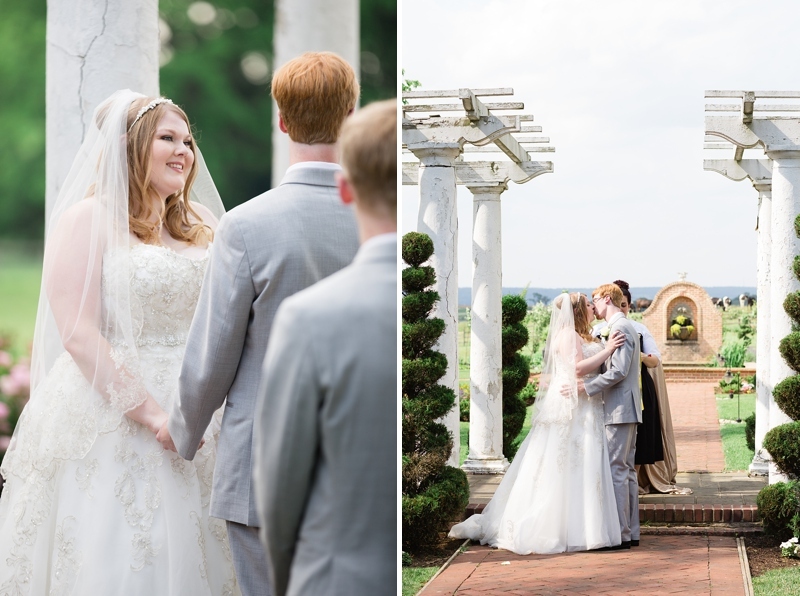 This wedding was seen around the globe over the last two weeks! 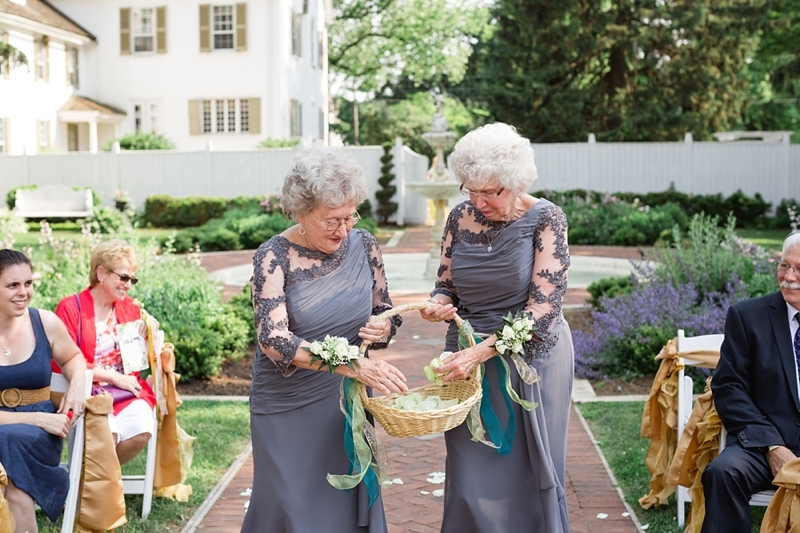 A photo from Maggie & Josh’s wedding went VIRAL: the bride and groom honored their grandmothers by asking them to be the FLOWER GIRLS. Such a sentimental, unique idea. 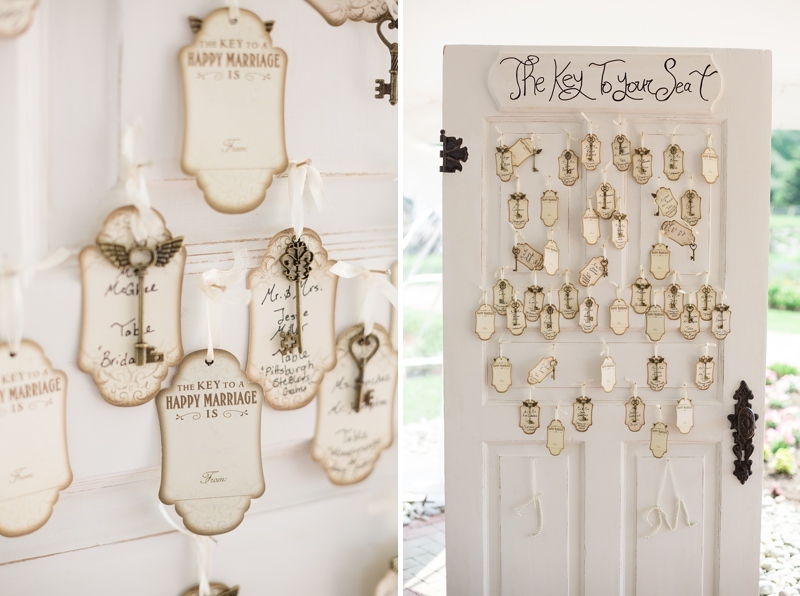 I adore when my couples think outside the box and add personal elements to their wedding day. People Magazine, Huffington Post, Brides, InStyle, and The Today Show featured the granny flower girl photo online! Even publications in the UK and Spain. I have been so amazed to watch people be inspired to include their own grandmas in their weddings. It reminds me why I do this photography thing: to preserve nostalgic moments for generations to come. 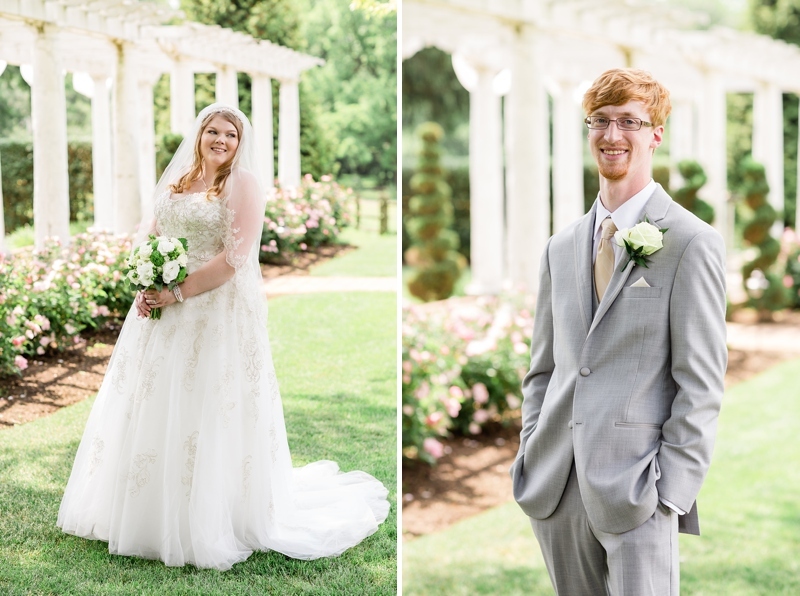 First Looks always make me swoon You two are just glowing and adorable! Maggie's father passed away in 2013 from Colon Cancer, so she tied his photo around her bouquet. This next photo is the picture that went viral! The cutest granny flower girls ever. White Chimneys has some stunning photo spots. I love the Italian-inspired gardens! I want you all to see the two flower grannies and their husbands. Fun fact. A former White House chef catered the food, and he was the nicest guy to chat with. He worked in the White House during the Clinton administration and both Bush families as well. Having a candy bar is always a good idea if you ask me! The bride's grandparents have been married 56 years! 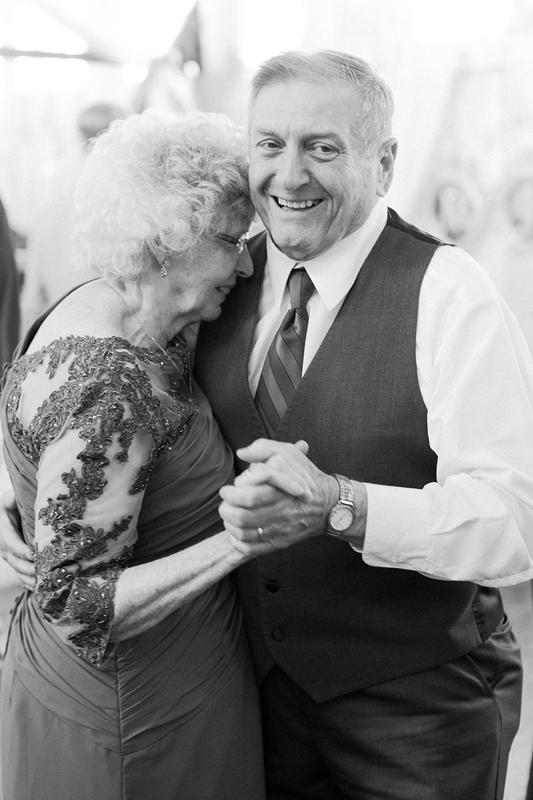 And they still love to sway on the dance floor.